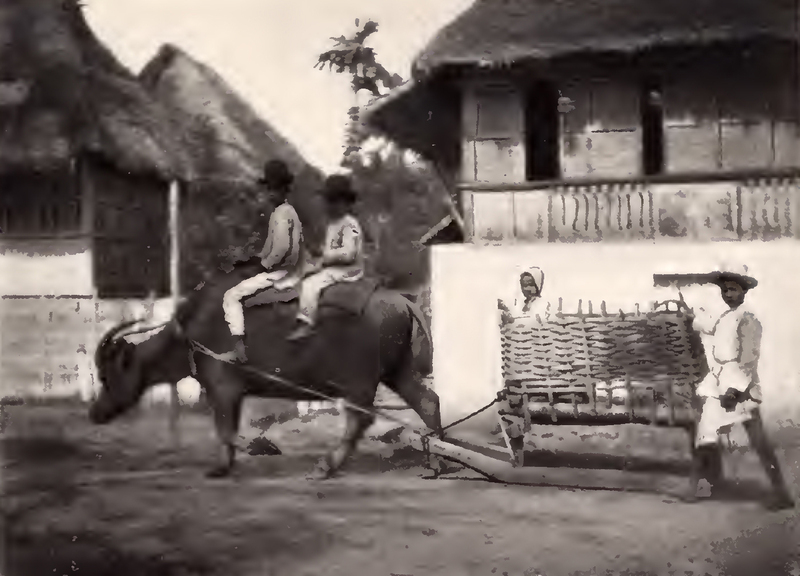 Image extracted from the 1898 publication "Yesterday in the Philippines." Although the Philippine-American War for all intents in purposes ended in April of 1902 with the surrender of General Miguel Malvar in the then-town of Lipa to United States Forces, and inhabitants of Batangas were allowed to return to their homes after months of living in concentration camps, living conditions in the province continued to be poor due to a variety of reasons. For one, farmers had left their land unattended and it would take months to get back to production levels before the war. There were also the effects of locust plagues, a drought, rinderpest (a cattle plague) and even later, a cholera epidemic to deal with. The American colonial government was aware of the situation and, in a humane act, through the Philippine Commission passed Act Numbered 9071 extending the date of payment of the land tax. The contents of the act are published in full below. AN ACT extending the time for the payment of the land tax in the Province of Batangas for the year nineteen hundred and three until January first, nineteen hundred and four. SEC. 2. The public good requiring the speedy enactment of this bill, the passage of the same is hereby expedited in accordance with section two of “An Act prescribing the order of procedure by the Commission in the enactment of laws,” passed September twenty-sixth, nineteen hundred. 1 “Acts of the Philippine Commission 425-949,” online at HathiTrust.